Haley Hanson’s idea of the perfect Christmas is escaping to the Caribbean to work so she can avoid all the traditional Christmas distractions. Over the years, she’s sacrificed her personal life to climb the corporate ladder at a prestigious Boston advertising agency. Now she just needs to land a coveted Christmas toy company account to make partner. 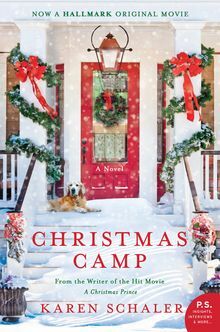 But first her boss thinks she needs a holiday attitude adjustment and ships her off to Christmas Camp at Holly Peak Inn to help her find her Christmas spirit. At first Haley struggles with all the traditional Christmas Camp activities. 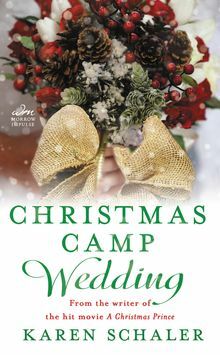 It’s not until she finally allows herself to slow down, live in the moment, and let Christmas back into her heart that she begins to grow closer to Jeff. 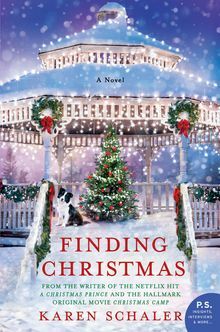 But when Jeff finds out Haley’s come up with a plan to help his dad save the struggling inn while he’s been trying to convince him to sell it, their relationship takes a serious holiday hit. Now it will take the magic of the season to bring these two hearts together.